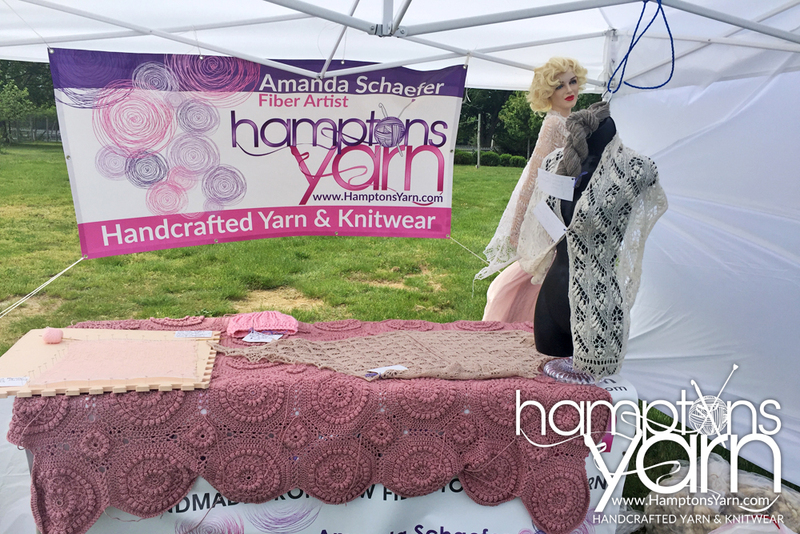 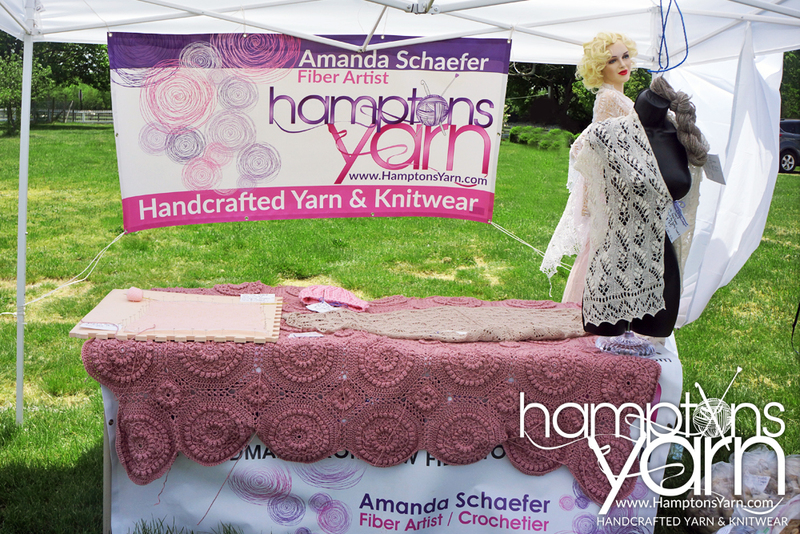 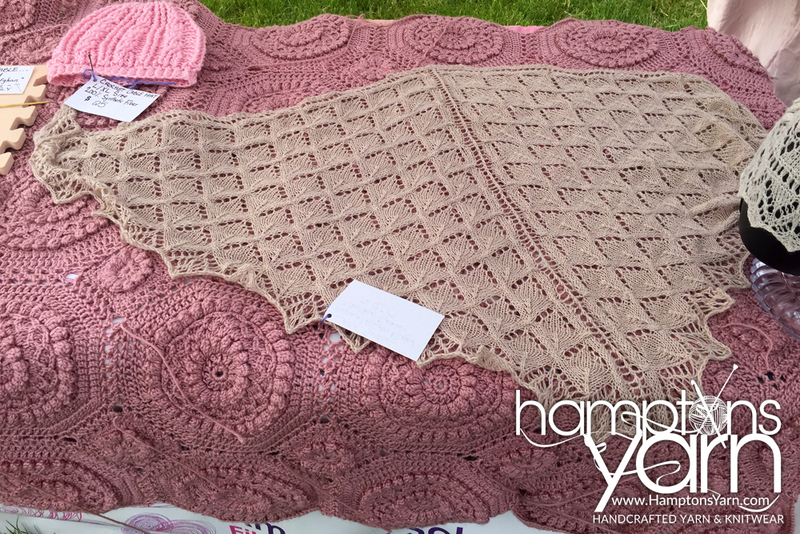 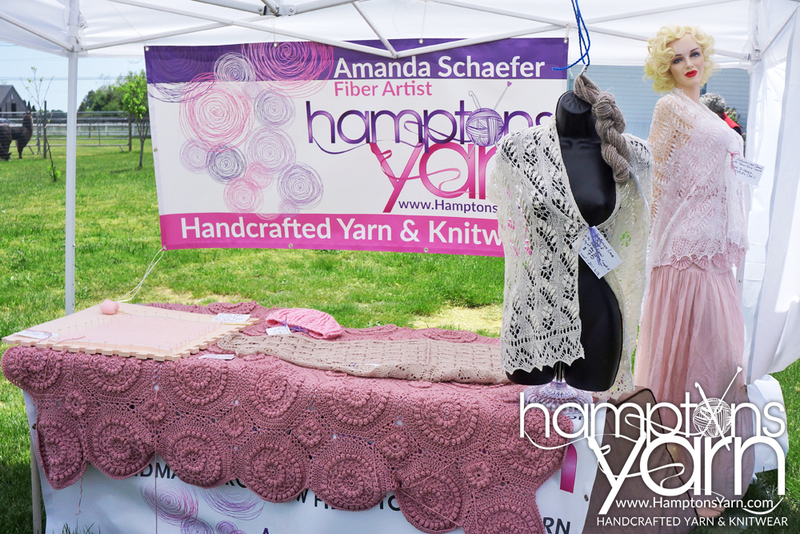 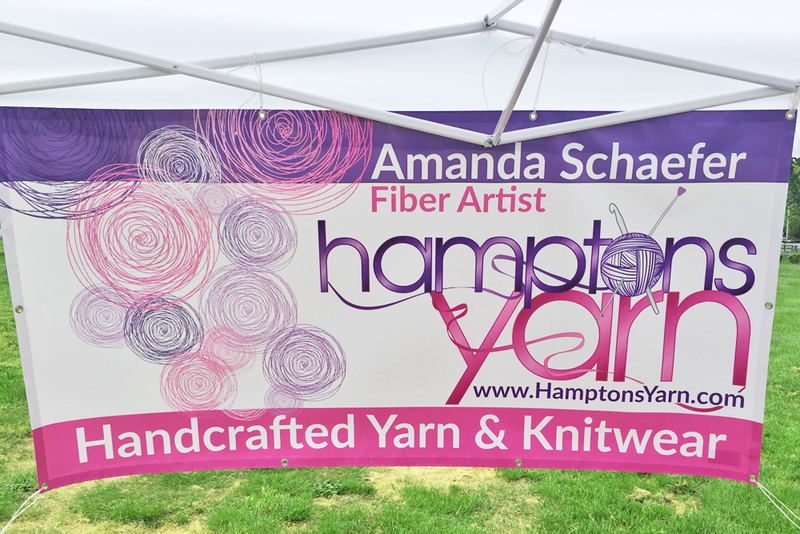 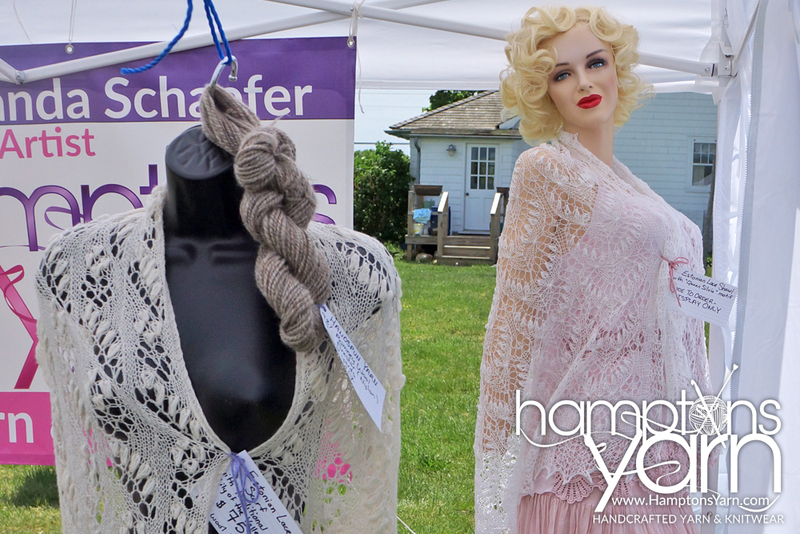 Amanda Schaefer crochetier/fiber artist of Hamptons Yarn Long Island Fleece and Fiber Fair 2017. 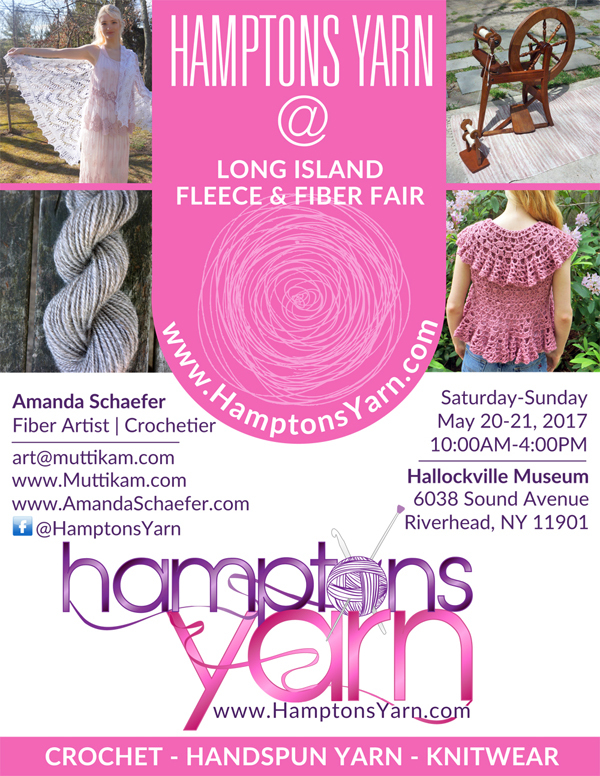 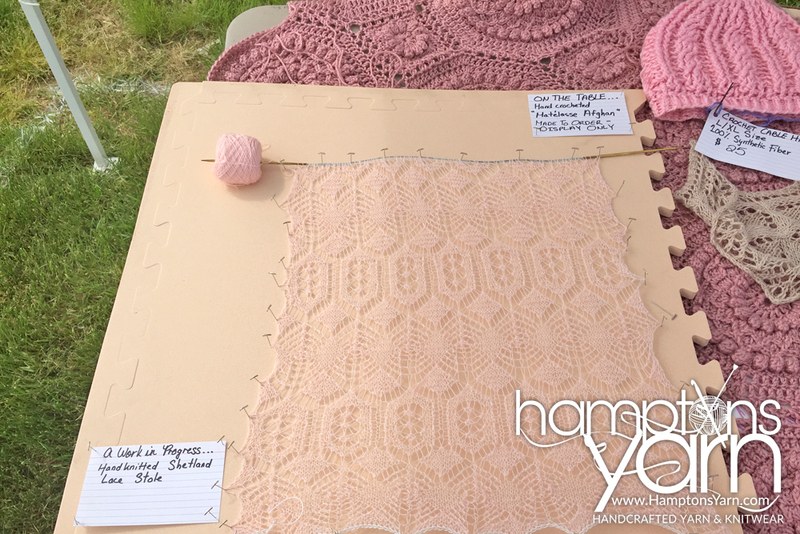 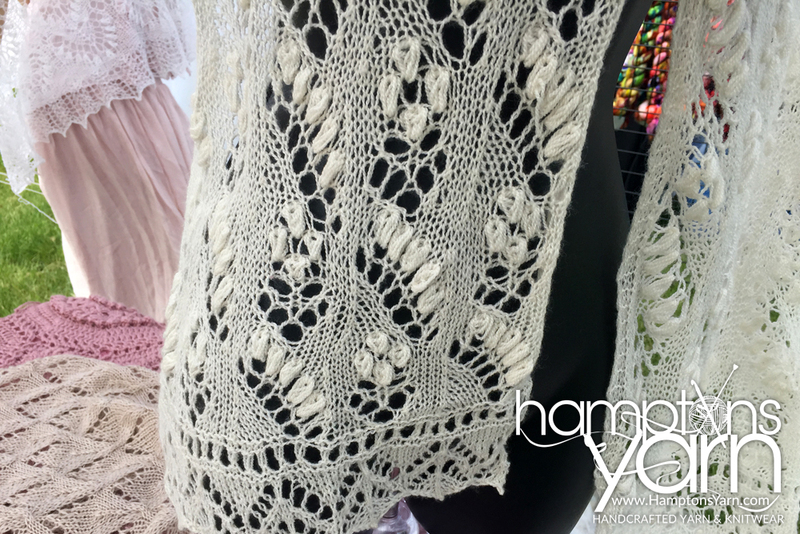 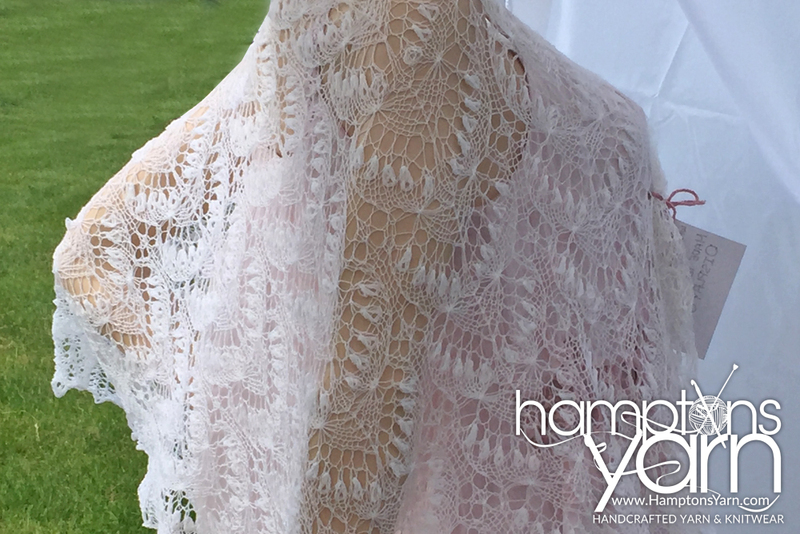 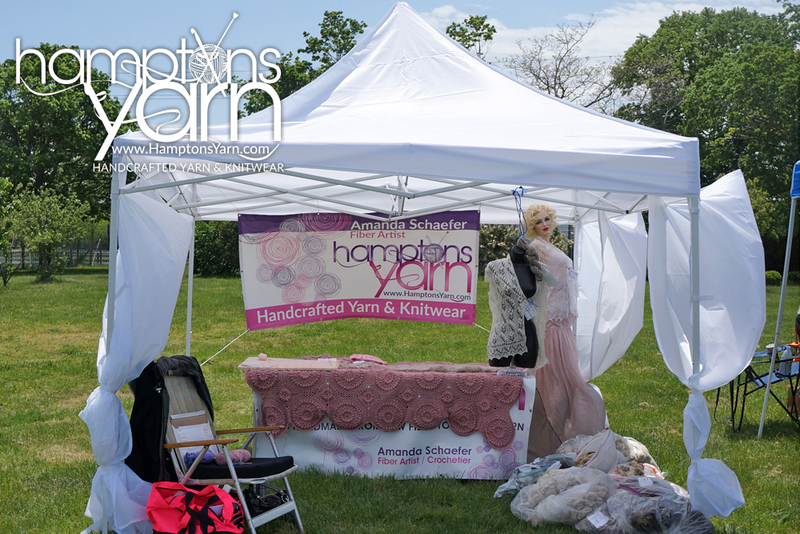 Hamptons Yarn offers handspun handmade art yarn from raw fiber to finished yarn for crochet, knitting, needle-felting in the Hamptons Long Island New York. 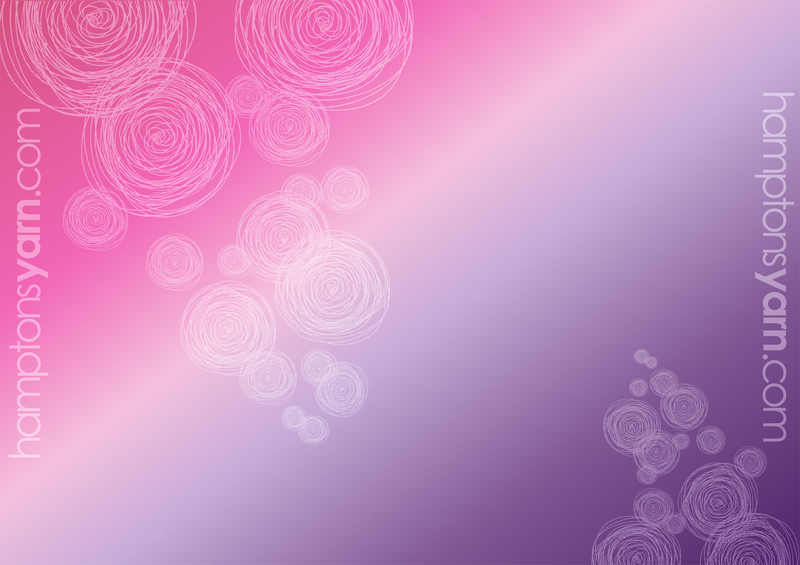 Click on the thumbnails to enlarge.